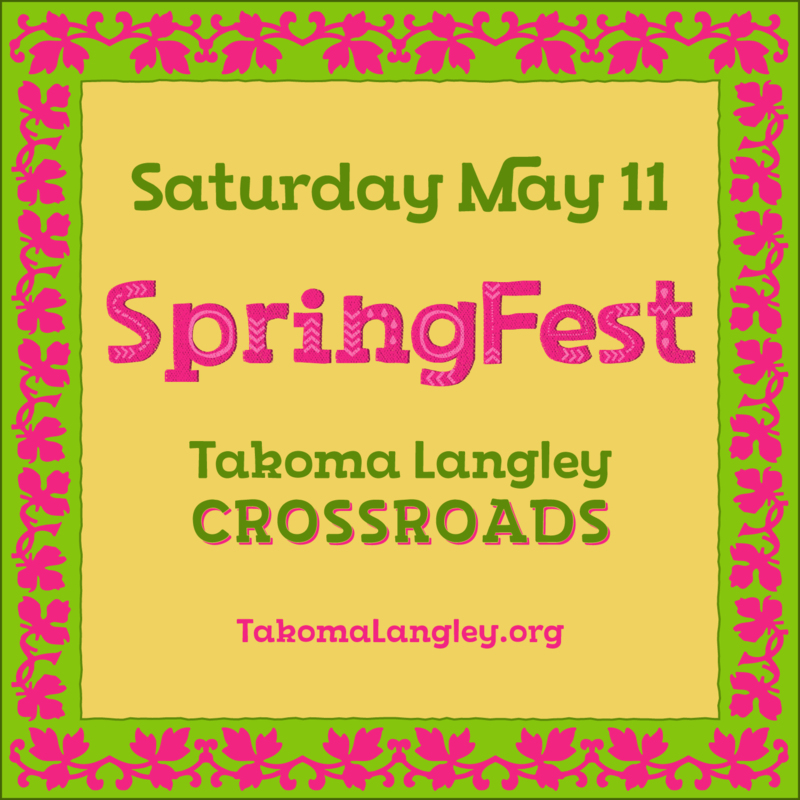 Join us for SpringFest an international festival of food, crafts, and culture. 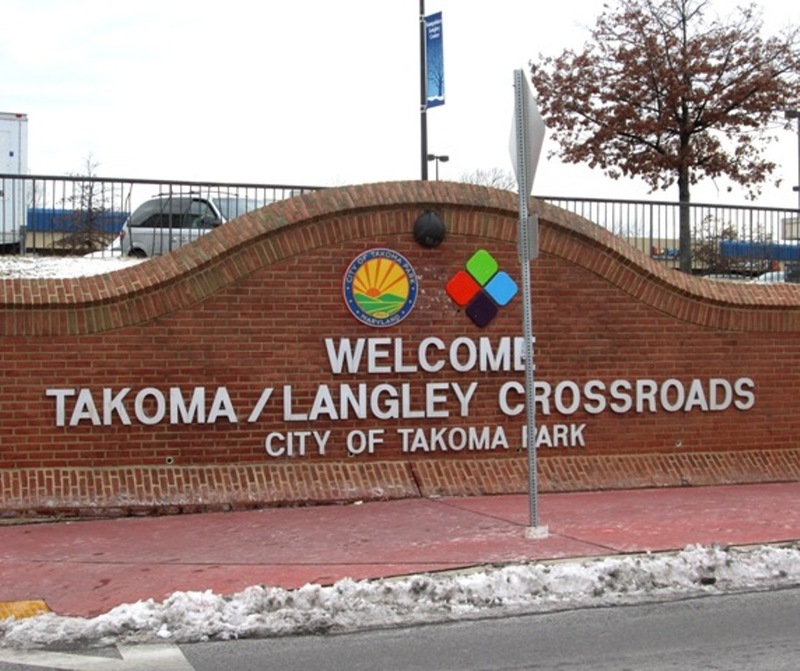 Experience the best in ethnic-cuisine from the Takoma/Langley Crossroads, featuring local restaurants serving up their top dishes and market vendors selling a variety of tasty treats and beverages. Pair that with a beer or wine from our drink tent. Settle in for a day of lively live-music and dancing at the festival mainstage, featuring some of the best local talent in the world-music scene. Family friendly fun includes facepainting, and jugglers! We are excited to include a live art demonstration at this year’s SpringFest. 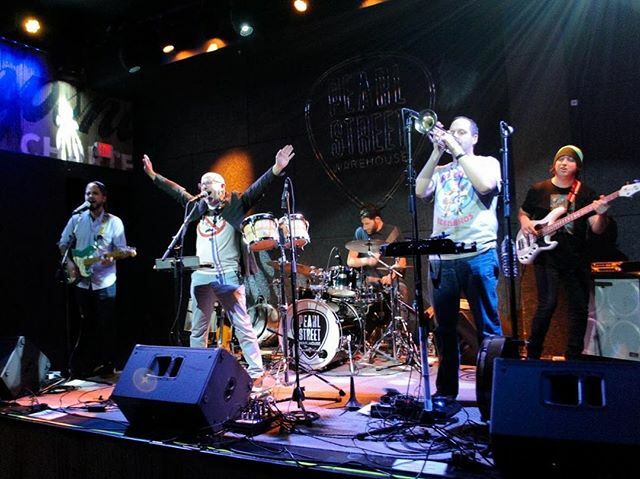 1-2:30: Live Performance by Ocho de Bastos (Eight of Clubs) – a Latin Pop Rock Band with a unique guitar sound blended with powerful drums, Latin percussion, and catchy brass riffs. 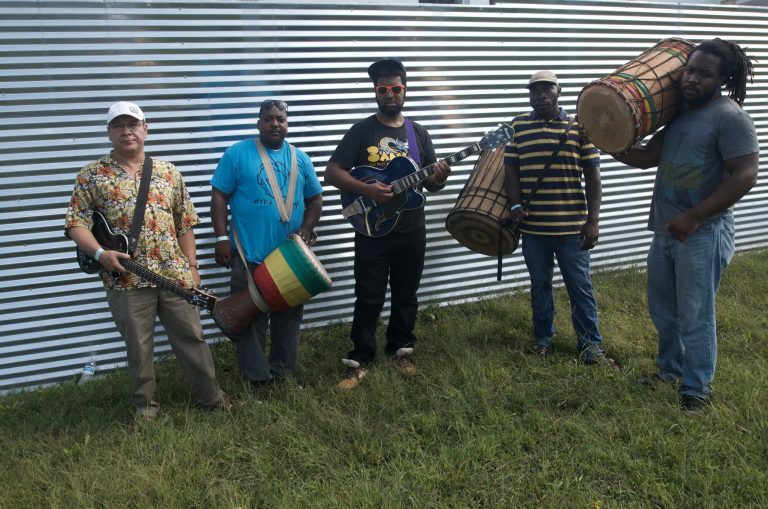 3:00-4:00: Live Performance by Africa Unplugged – Led by djembe master, guitarist and songwriter Atiba Rorie, funky, soulful blues and dance music. 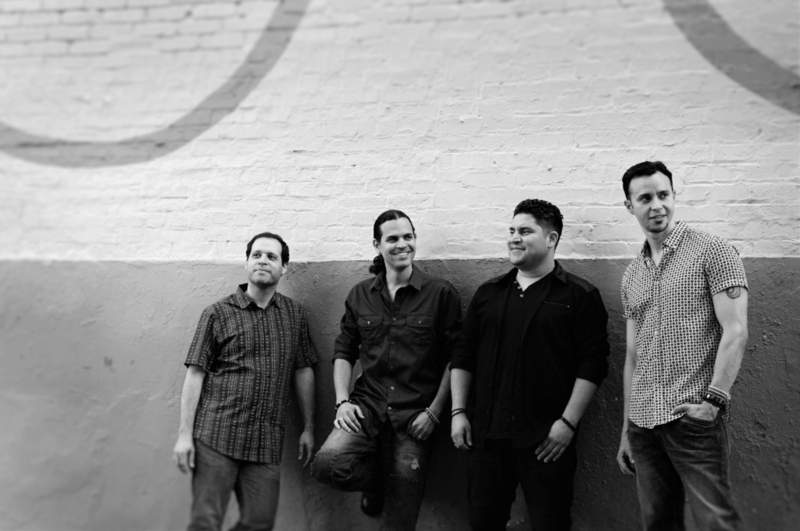 4:30-6:00: Live Performance by La Unica (The One and Only) – a pan-genre party band..ranging from Irish folk to Latin rhythms. Melting pot grooves!